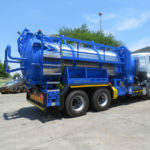 Goscor Cleaning Equipment provides a selection of vacuum tankers from two world class brands, Guzzler and Highpoint Vacuum. 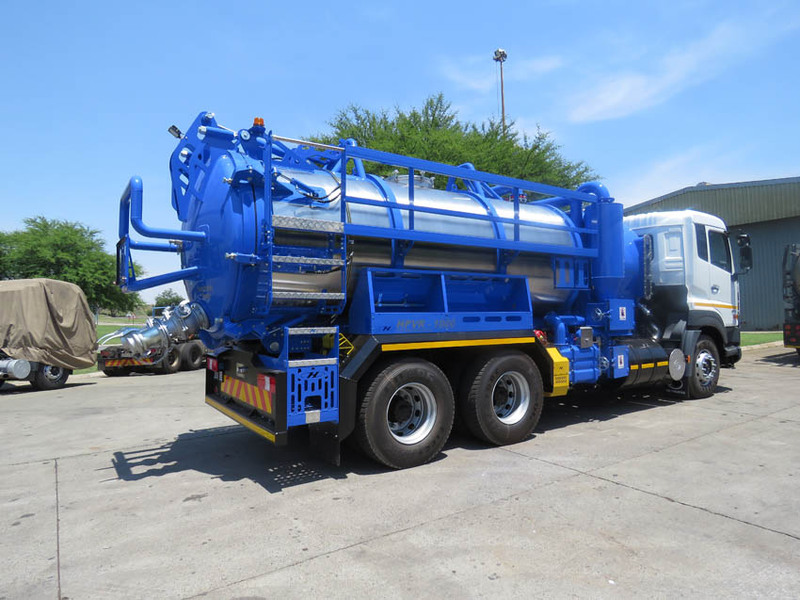 These powerful and efficient tankers are designed to vacuum up and recover a wide range of different materials, from dry bulk powders to liquids, solids, thick sludge and slurries, all while leaving the surface below safe and clean. When you need the most powerful machines around, look to Goscor for the best. 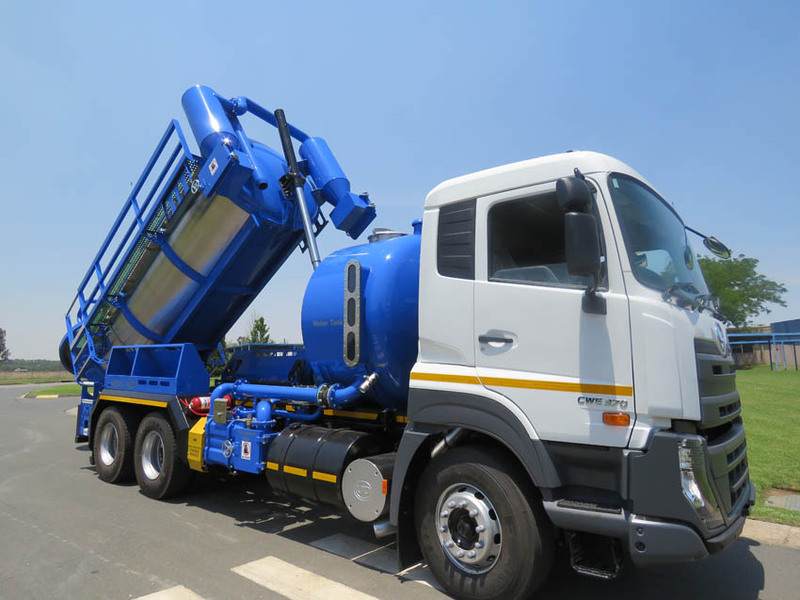 The Guzzler ACE truck is built with a number of innovative features, making it one of the best vacuum trucks in the market today. 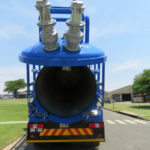 Its modular design with cylindrical cross sections make it able to endure the most intense stress and resist flexing caused from high vacuum pressure. 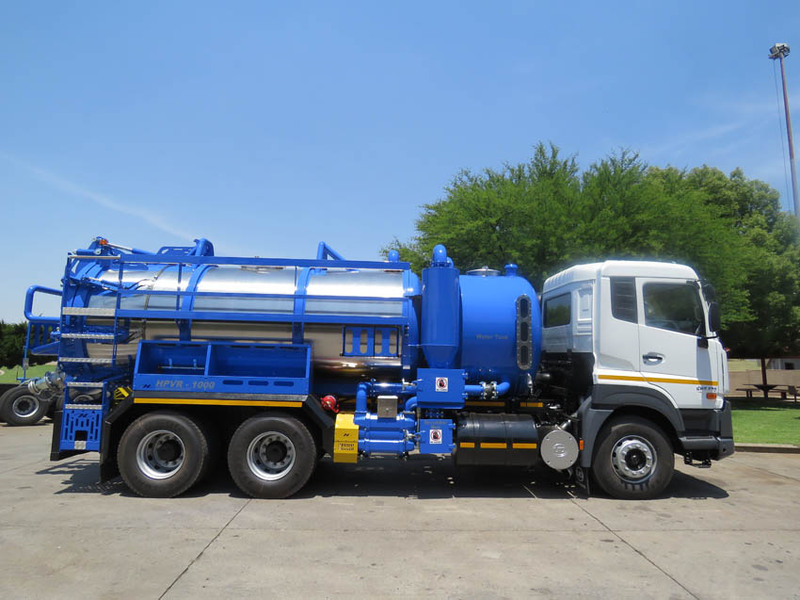 It’s built with an advanced rear door design, a complete material separation filtration system, and easy-access to all filter components for easy cleaning and maintenance. 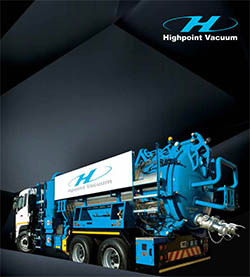 The Highpoint Vacuum truck models have been designed using the latest technology specifically for local operating conditions. 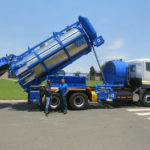 Each model in the range is built to handle the toughest cleanups, including sewerage, line cleaning, industrial sumps and slurries, wet and dry ash, excavation material, dry products, and toxic waste or other dangerous materials. Choose from the HPVR 1000 Liquid Ring, 1000 PDB, 1000 Combi, 1500 PDB, 2000 Liquid Ring, and 500 models. Each is designed with focus on a specific application, and there is definitely a model available to meet your job requirements. 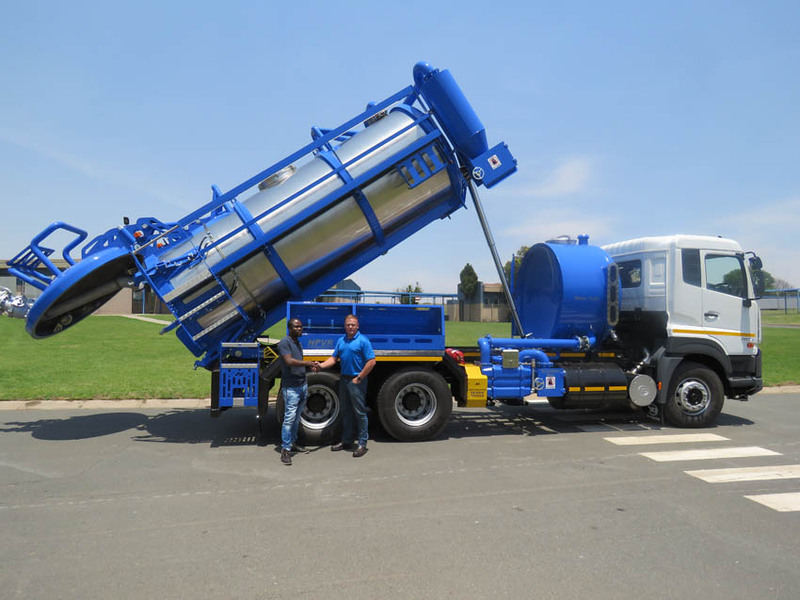 Providing world class products with trusted services and solutions has been a major part of the mission at Goscor since they came into existence more than 30 years ago. When you purchase your industrial equipment from Goscor, you can rest assured that you’re receiving equipment that will last a lifetime. Goscor understands that good service is just as important as good equipment, and that’s why their highly trained, professional staff will always be around to assist you. 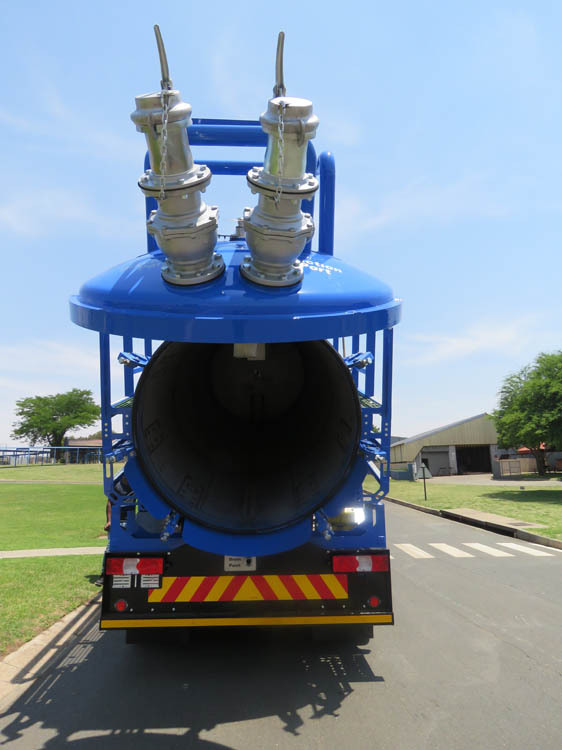 These vacuum tankers are powerful and efficient industrial vacuum systems. 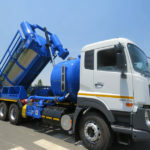 They are designed to clean up and recover a full spectrum of materials – from solids and dry bulk powders, to liquids, slurries and thick sludge. 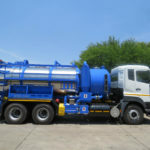 NEW LOCALLY MANUFACTURED VACUUM TRUCKS AVAILABLE.